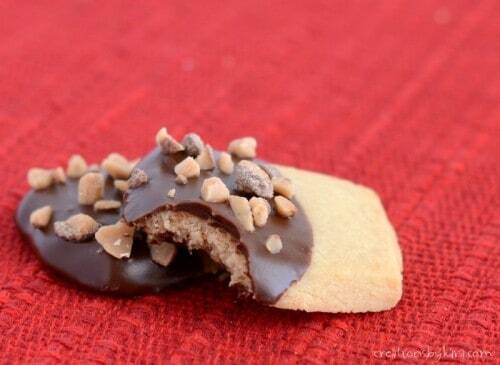 Rolo Cookies . 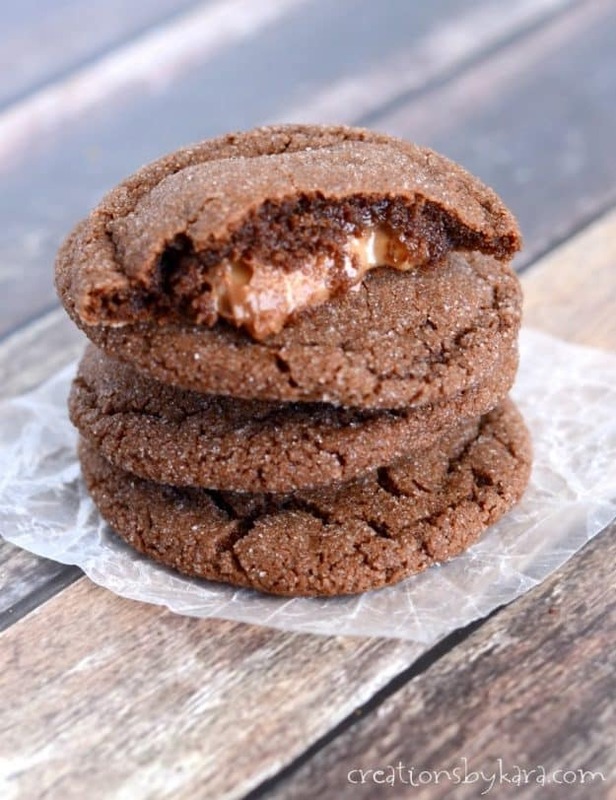 . . no one can resist these soft chocolate cookies with an ooey gooey caramel center. They are simply divine! 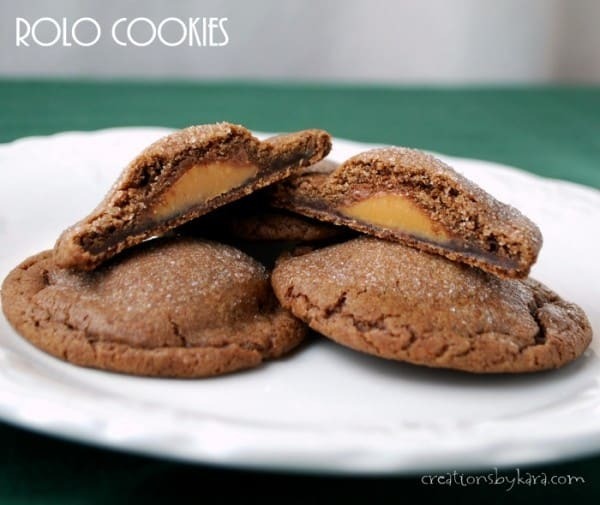 These caramel filled Rolo cookies have been a favorite for years. 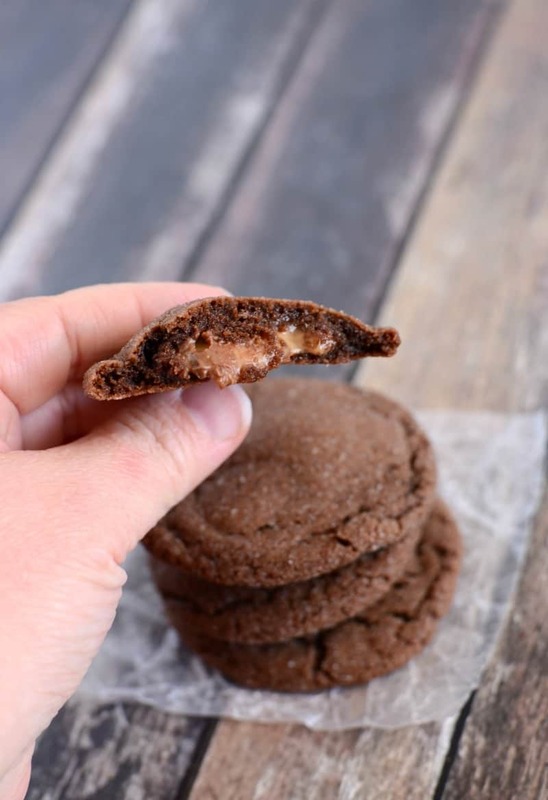 They may look plain on the outside, but the inside is filled with ooey gooey caramel. So yummy! I stock up on Rolos whenever they are on sale just so I can make these. 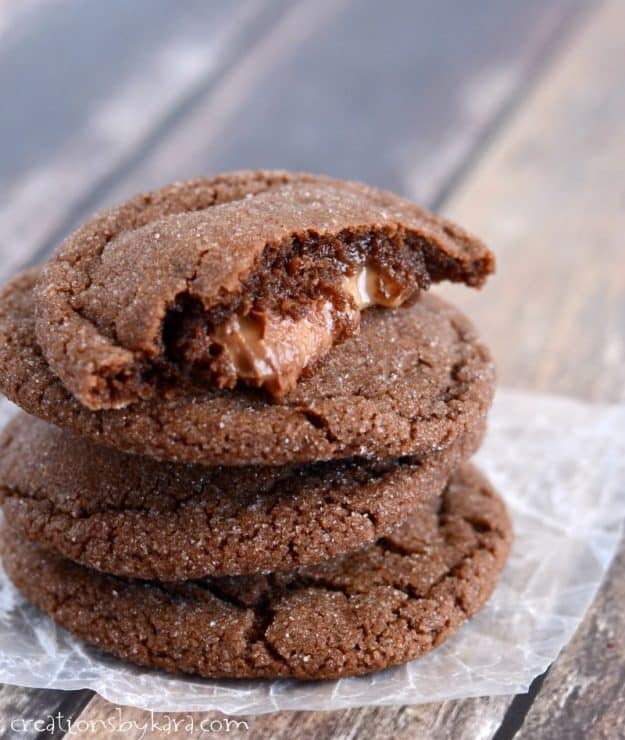 If you like chocolate and caramel, you’ve gotta give them a try! 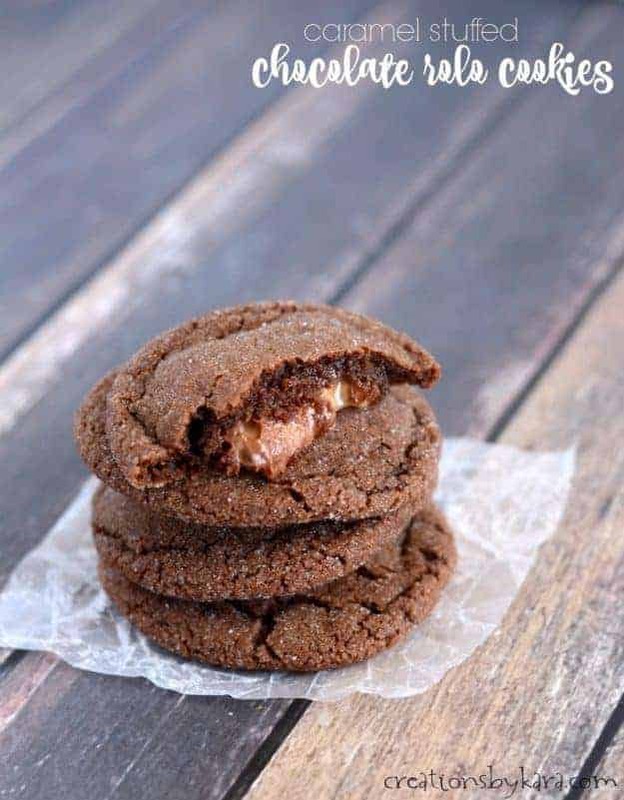 Of course these cookies are amazing when they are warm and the caramel is oozing out, but they are still mighty tasty after they have cooled. 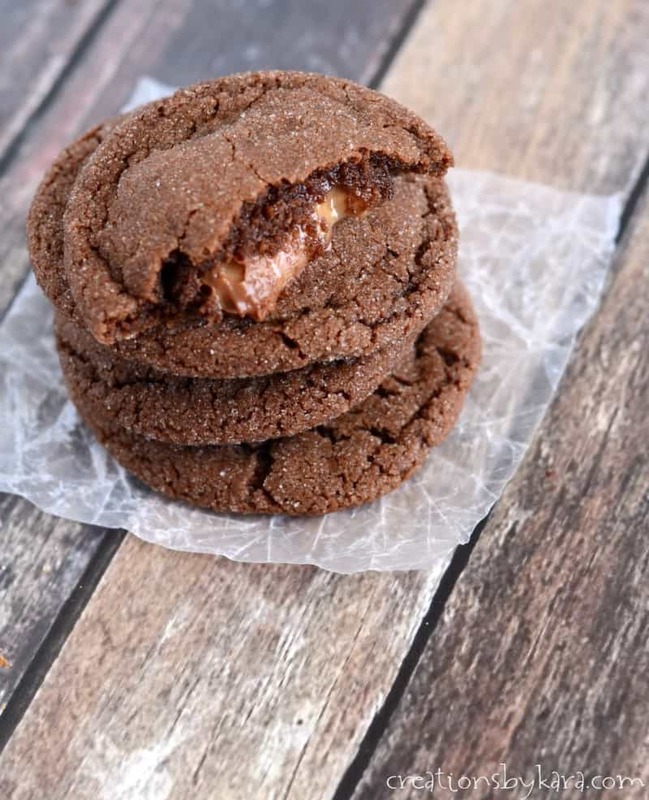 Chocolate cookies filled with Rolo candies and rolled in sugar. Cream butter and sugars in a large mixing bowl. Beat in eggs and vanilla. Sift together dry ingredients and stir in until well mixed. Shape about 1 tablespoon of dough around each rolo. 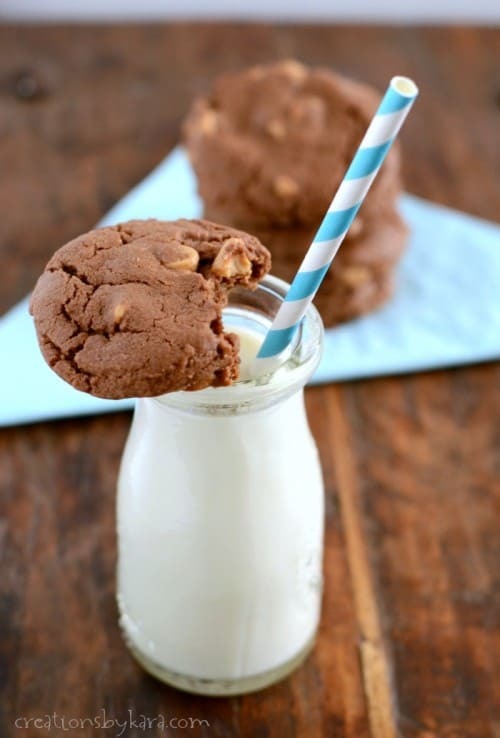 Dip tops of cookie in sugar. Place sugar side up on silpat lined or lightly greased cookie sheets. Bake at 350° for about 9 minutes. Cool 2 minutes before removing to cooling racks. Looking for more decadent cookie recipes? Give these a try! Thank you my darlin. I had a couple of these from Tatertots and Jello’s cookie exchange and they were so nummy! Now I can have more. Yahoo! Oh mygosh, I love rolos-these look amazing! These look SO yummy!!! Thanks for the recipe I really want to try this! 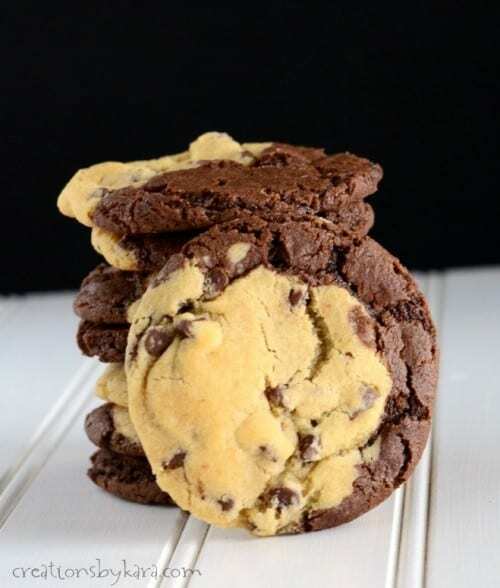 As the lucky recipient of these yummy cookies, I can testify they are worth making! My family fought over the last two cookies, so I had to cut them into fourths! 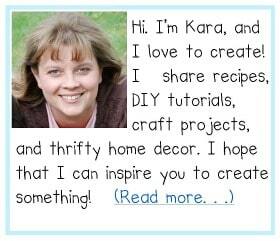 Thanks Kara! We had to do the same thing at our house. Ha ha! Now I’ve got that song…you can roll a rolo to your pal…in my mind. I actually think of that song every time I make them. LOL!